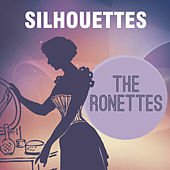 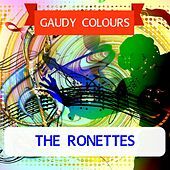 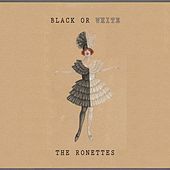 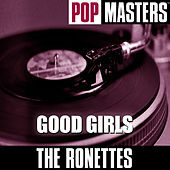 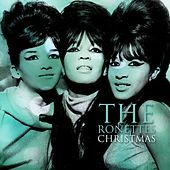 Premier girl group the Ronettes got their start in 1959 when they won a competition at New York's Apollo Theatre. 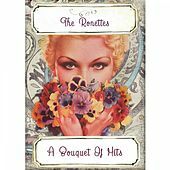 They were later mistaken for a working band and pushed into a regular slot at the midtown Manhattan hot spot Peppermint Lounge. 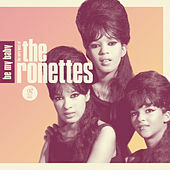 Sisters Veronica and Estelle Bennett, along with cousin Nedra Talley, released unsuccessful singles and worked as backup dancers for Del Shannon and Bobby Rydell before producer Phil Spector took over their career in 1963. 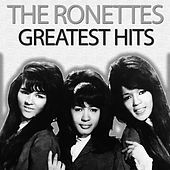 The Ronettes promptly scored a No. 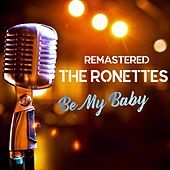 2 hit with the Spector-written and produced "Be My Baby." 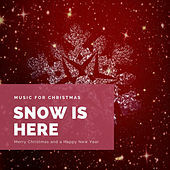 That was followed by "Baby, I Love You" and a showstopping appearance on Spector's A Christmas Gift for You. 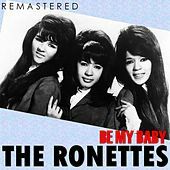 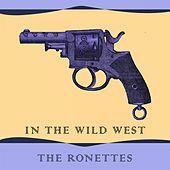 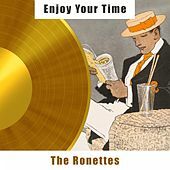 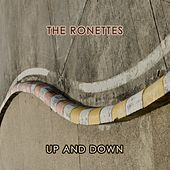 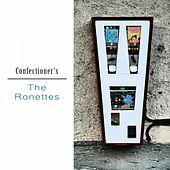 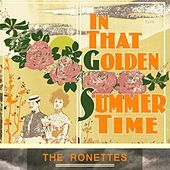 In spite of a 1964 tour of England with the Rolling Stones and the release of their debut album, Presenting the Fabulous Ronettes Featuring Veronica, the Ronettes fell out of favor almost as quickly as they topped the charts once the girl-group sound became unfashionable in the mid-'60s. 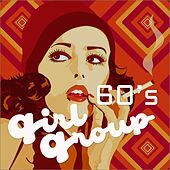 The group officially called it quits in 1966, after touring the U.S. with the Beatles on their final tour. 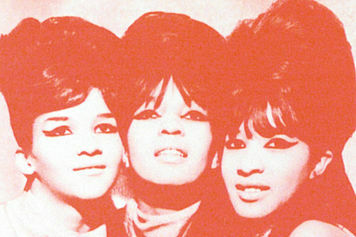 Ronnie eventually married Spector, who kept her from the spotlight until their divorce in the '70s.